Here are reflections on two GNR presentations from last week in southern Africa. When we make policy recommendations geared towards “the government” we usually mean the executive branch—Presidents and Prime Ministers and their Secretaries of States. But there are two other branches of government: the judiciary and the legislature. Thanks to the Inter-Parliamentary Unit of SADC (the Southern Africa Development Community of 15 countries) and UNICEF I was invited to a meeting of MPs from the 15 countries in Windhoek. These parliamentarians pass laws (hence the legislature), haggle over budgets before they are passed and in general play an accountability function for the executive (the checks and balances). The MPs present (about 70) wanted to find out more about nutrition and what they could do to advance malnutrition reduction in their countries. It was a fascinating meeting, laden with current, former and future “Honorable” MPs trying to figure out what they can do to advance nutrition. I shared the SADC outcome data for the 8 indicators showcased in the GNR and I located the 15 countries in terms of whether they were signatories to SUN and N4G and where they ranked in the HANCI index. The slides are here. My presentation sparked plenty of questions: How does our country sign up for N4G? What is in it for us to join SUN? (More on that later.) Why is our country ranked so low on HANCI and what can we do about it? Why does our country have so many indicators that do not have any data behind them. I outlined the importance of commitment, coverage, coherence, cash and counting (data). A sixth, community, was introduced. I had time to interact with the MPs over lunches and dinners over 2.5 days. They were very open, accessible and humble which made them inquisitive and good listeners, but nobody’s pushover. *passing legislation that sets standards (e.g. on the code of marketing of breastmilk substitutes and for fortification), sets policy (e.g. eligibility for social protection) and appropriates funding for data collection and scaling up of nutrition. * being responsive to their constituents’ concerns about malnutrition and conveying this to the executive – strengthening bottom up accountability. In general I think these actors are under-engaged by nutrition champions, certainly at the global level, and we must do better. MPs, typically in caucuses or committees can put a lot of pressure on the government of the day—just look at the influence of the International Development Select Committee of MPs in the UK via reports, hearings and the media. The timing of the South Africa launch could not have been better. The launch was organised by the new Centre of Excellence on Food Security and Nutrition (Co-convened by the University of the Western Cape and the University of Pretoria). 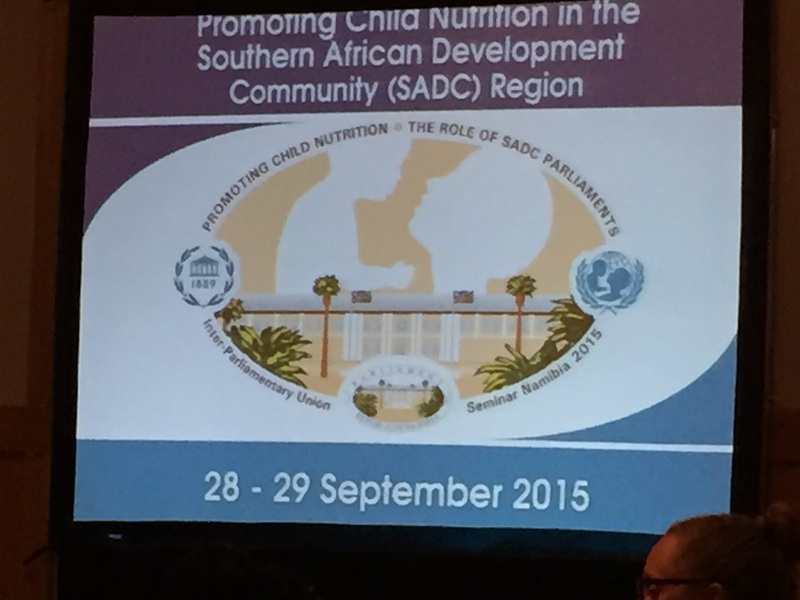 The timing was great because the Government is open to new thinking on nutrition strategy. 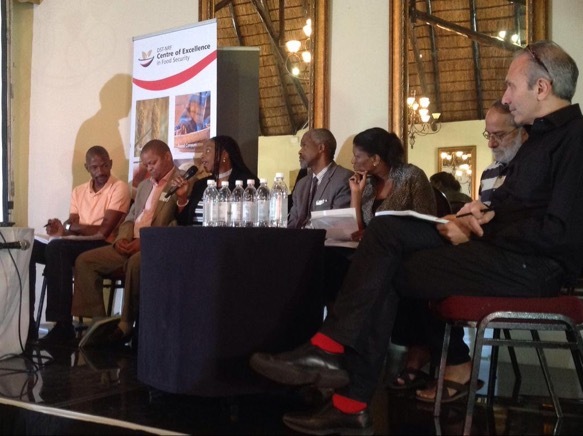 The launch panel had government representatives from agriculture, social development, land reform and rural affairs, and health as well as Yvonne Chaka Chaka, the well known singer and UNICEF Goodwill Ambassador. It was well chaired by Prof Eric Buch, Dean of Health Sciences at the University of Pretoria. Sheryl Hendriks one of the co-Directors of the Centre of Excellence opened proceedings and Prof. Julian May the other co-Director, closed things out and gave a vote of thanks. 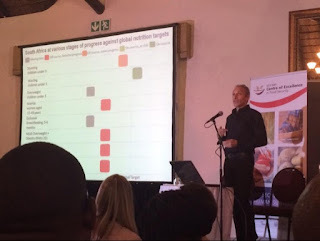 South Africa’s nutrition picture is much worse than it should be for its GDP and poverty levels. It now has a similar stunting rate (24%) to Kenya (26%) which has a GDP per capita level that is one-sixth of South Africa’s! Exclusive breastfeeding rates are 8%. Wow. The WHA global target is 50%. The prevalence of overweight and obesity is 54%. The country’s leaders have finally woken up to this (although it is not clear why—the Deputy President Cyril Ramaphosa and the Minister of Health Motsoaledi may have something to do with it). 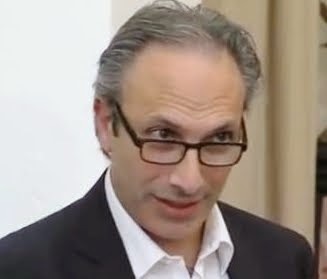 * The appetite from government for evidence to inform strategy was strong. * Plans for a new national survey are “advanced”, which is great, because the last DHS type survey was in 2003 (and I used to think India had the worst problem with data frequency). * I kept getting asked: why should SA join SUN? (I said: it provides a platform for SA to share all the great work it is now doing and to help influence what others are doing; it is an opportunity to learn and plug into a network of people struggling with similar issues; and finally it may make it easier for donors to provide targeted funding for strategic technical assistance or intervention development—SA is a middle income country and that makes it hard for some donors). BTW UNICEF is doing a great job in supporting this process. There is work to do, however. 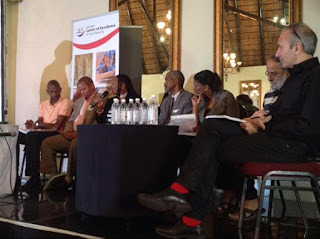 Some of the participants equated nutrition with food; the overweight and obesity issue is more difficult politically to deal with than undernutrition (perhaps address this through the arts); there is not much operational research generated in South Africa that SA policymakers can draw on (they should set a programme up); and key survey questionnaires do not ask questions about coverage of essential nutrition interventions (this would be a quick win). I really hope the GNR can help to support the development of nutrition strategy in South Africa. That would achieve the ambition of Independent Expert Group—who are behind the Report-- to make the GNR move beyond a document and into an intervention. When our panel facilitator wasn’t pushing the panelists hard on what they would actually do, he complained that he was in a grumpy mood because recently the South African rugby team had lost to Japan, the cricket team had lost to Bangladesh and the football team to Mauritius. I did point out that these countries had exclusive breastfeeding rates that were much higher than South Africa’s.